Beauty is in the details, you’ve probably heard this quote before and though it might sound a bit cliché by now, it’s not. The bathroom is the perfect proof for how much meaning there is to these words, particularly the role of tapware, which is why I chose to use it as an example in favour of the quote. 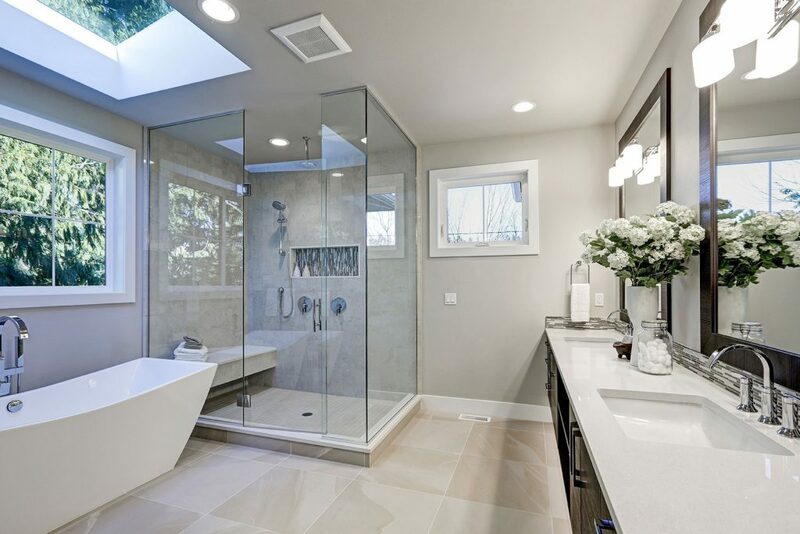 Not many of us think of this aspect when considering treating the bathroom with an uplift, yet it’s an important one, both from a practical and stylish point of view, and can save you the time and money you’d spend on a large-scale makeover. 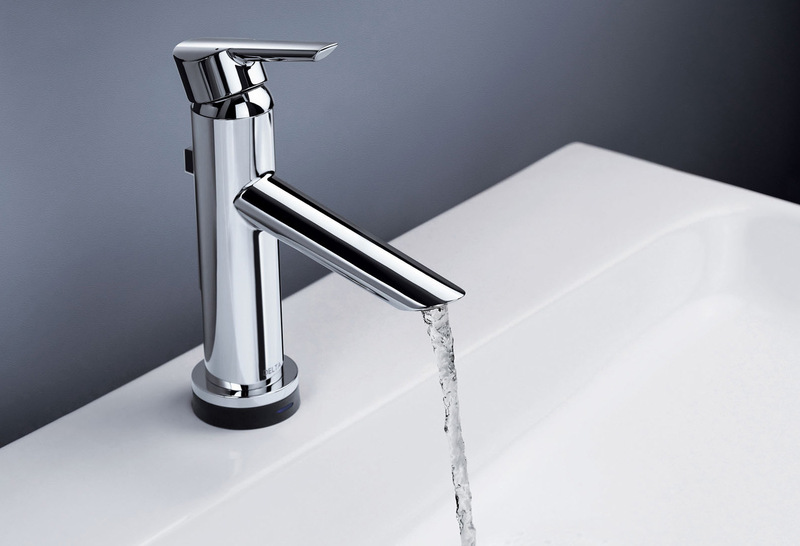 With a nice set of new taps for bathrooms available in a variety of styles and finishes in the specialised stores you’d be able to cover up the wear and tear of your bathroom, especially these features as they’re used on a regular basis. Simply replacing the sink, shower and bath taps can do wonders for décor, immediately giving it the luxurious treatment. This is why you should think of taps and mixers as statement pieces. Depending on the current style of your bathroom, as well as your preferences, whether you’re up for a classic looks or something modern and trendy, you have the chance to choose from brushed, coloured like white or matte black, brass and chrome taps for bathrooms among others. It’s interesting to note how much of a change in the bathroom as a whole the upgrading of tapware can do. You can create a dramatic look with the help of robust pieces, if you’re up for a futuristic geometric outcome, rely on industrial to invite the old charm in your home, count on some contrast by using colour taps and mixers, or choose brass finish to infuse the bathroom with elegance. Don’t forget to choose based on materials too because these are features that are used many times a day. Are you willing to invest in something that would need to be fixed and replaced sooner or later, or would you rather purchase quality? Gone are the days when the bathroom only served as a bathroom; nowadays it’s the room that can be used to get a bit of “me time” as somewhat of a spa, where you can pamper yourself or even get to meditate for a moment. The tapware can help you get the transformation you need to make the bathroom turn into the spa or relaxing oasis you want it to be.